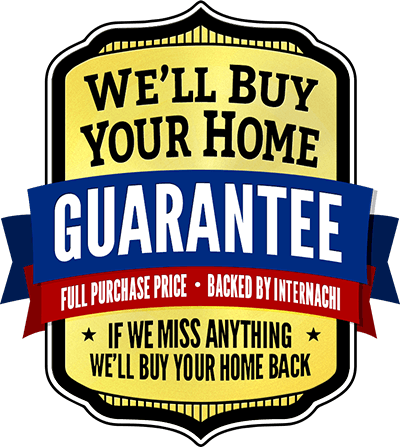 If LoCoco misses anything, InterNACHI® will buy your home back. Forum Selection: The exclusive venue for any litigation arising out of InterNACHI’s Buy-Back Guarantee Program shall be in Boulder, Colorado. Any person who brings an action against InterNACHI® waives a trial by jury and agrees to pay InterNACHI’s attorney’s fees, expenses, and costs if InterNACHI® prevails. LoCoco Professional Building Services provides Residential Home Inspections, Pre-Listing Inspections, First-Time Home Buyer, Existing Home Owner Repair/Maintenance and Customized Commercial and Residential Property Services for all of San Diego County.